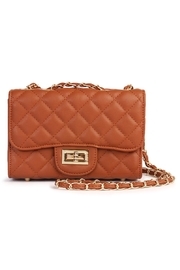 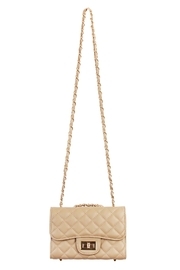 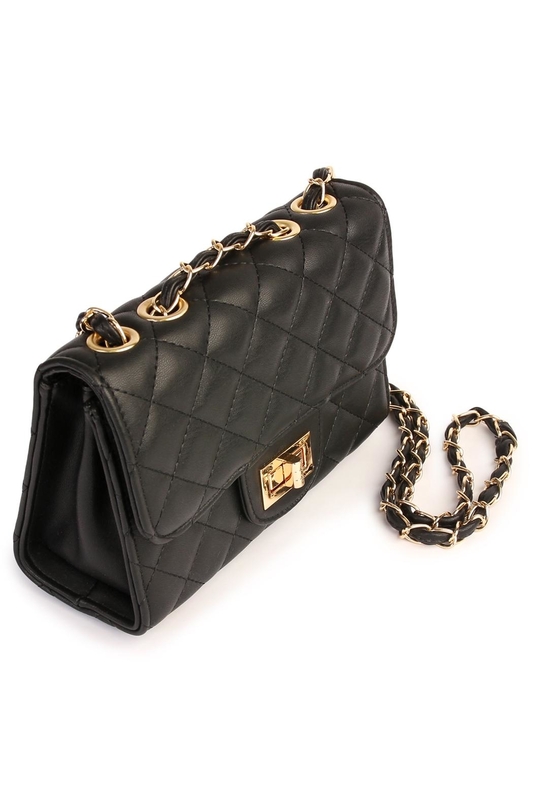 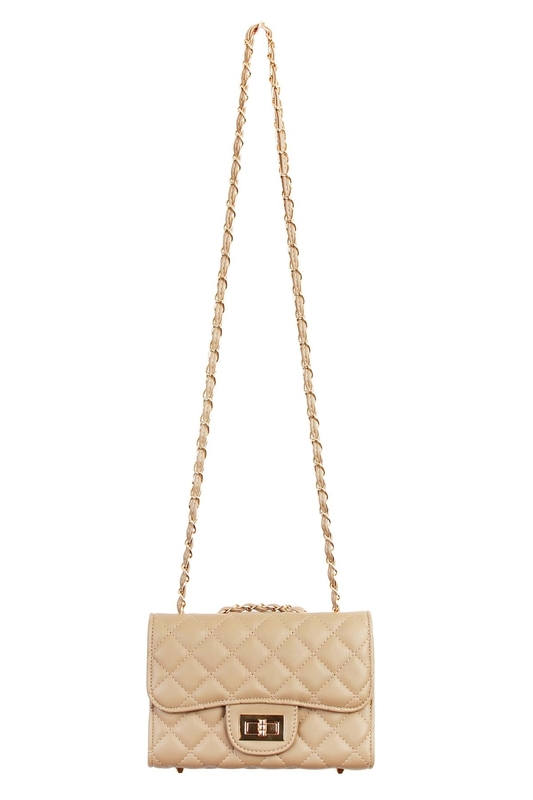 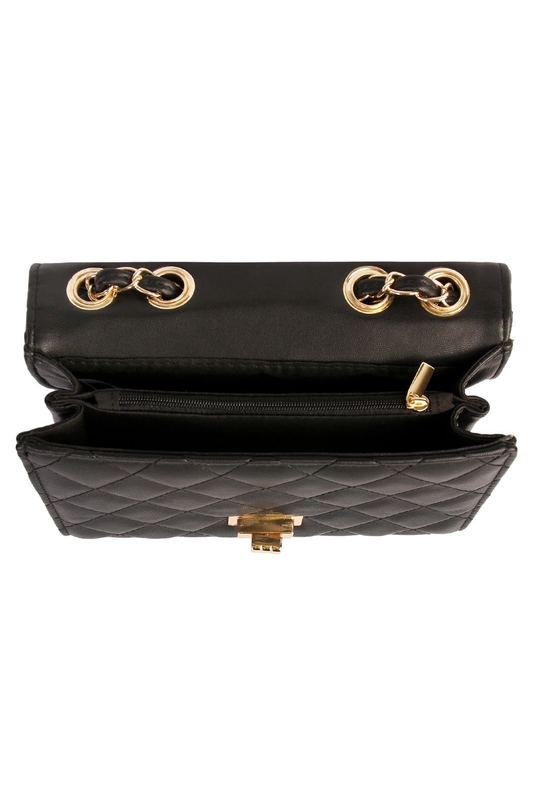 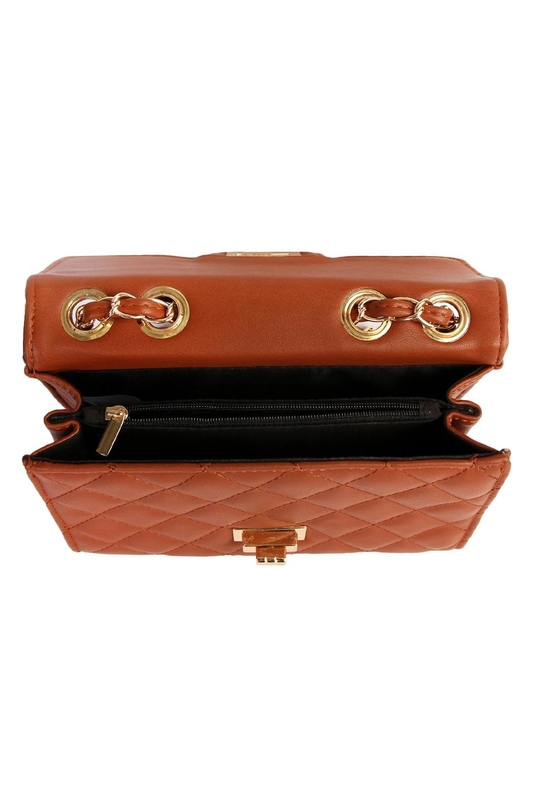 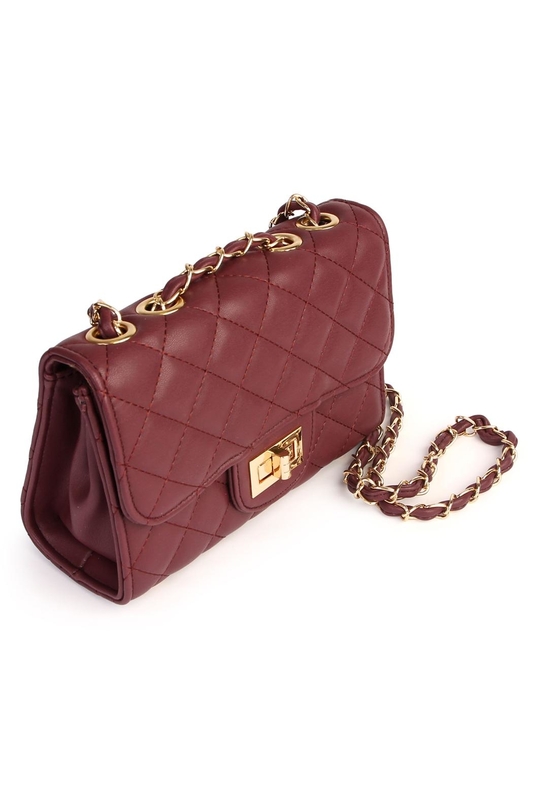 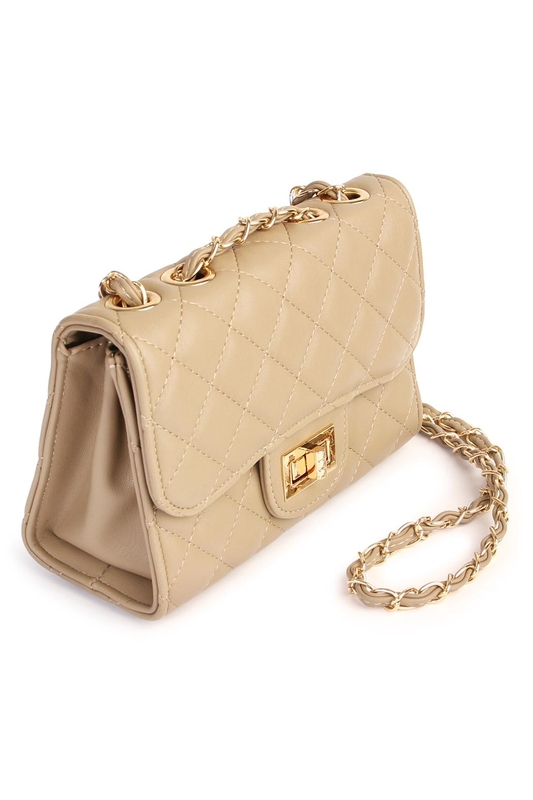 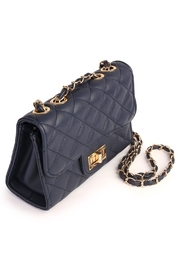 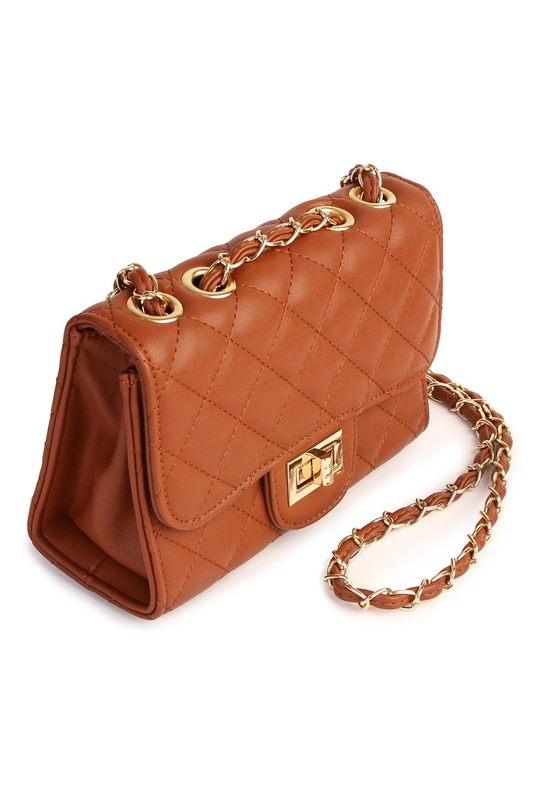 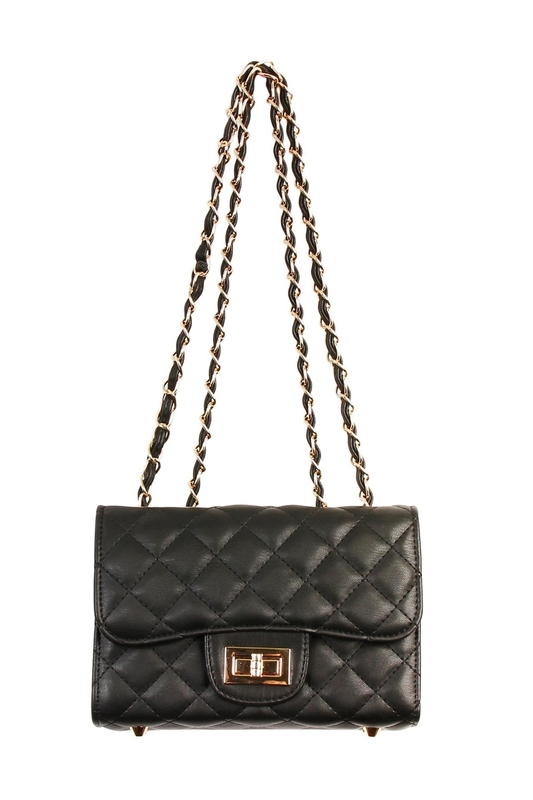 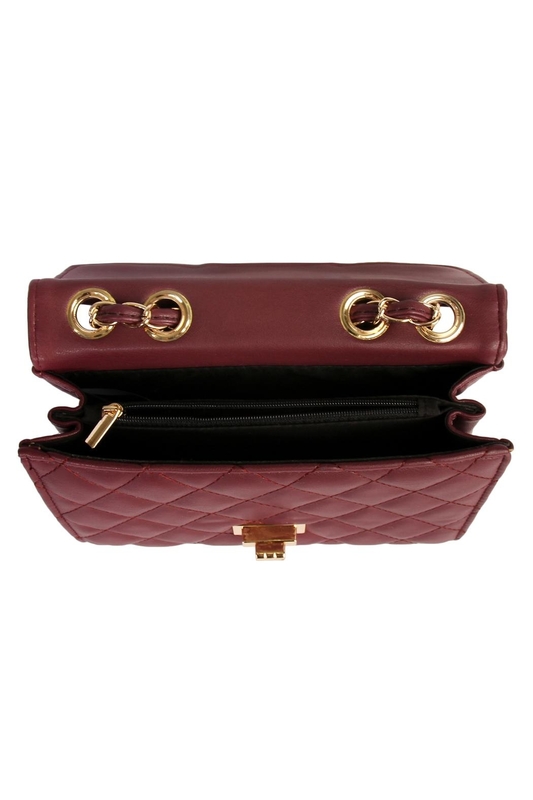 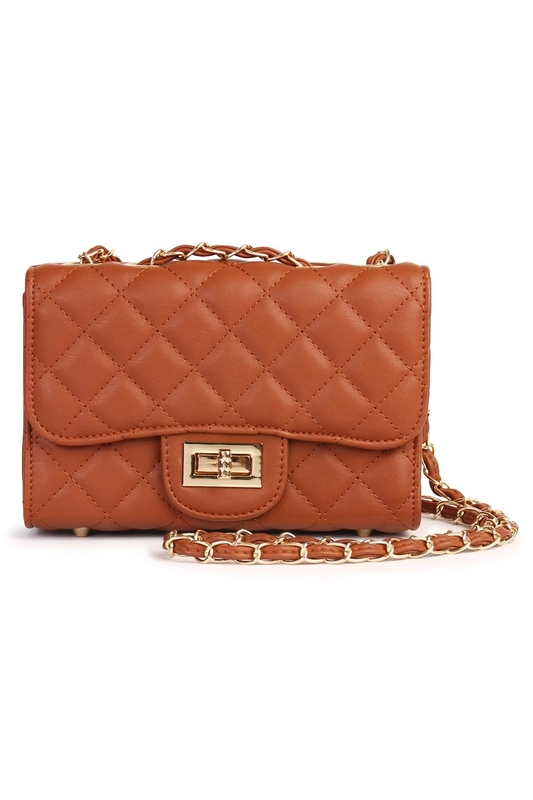 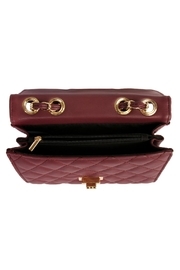 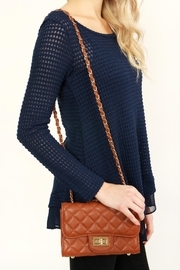 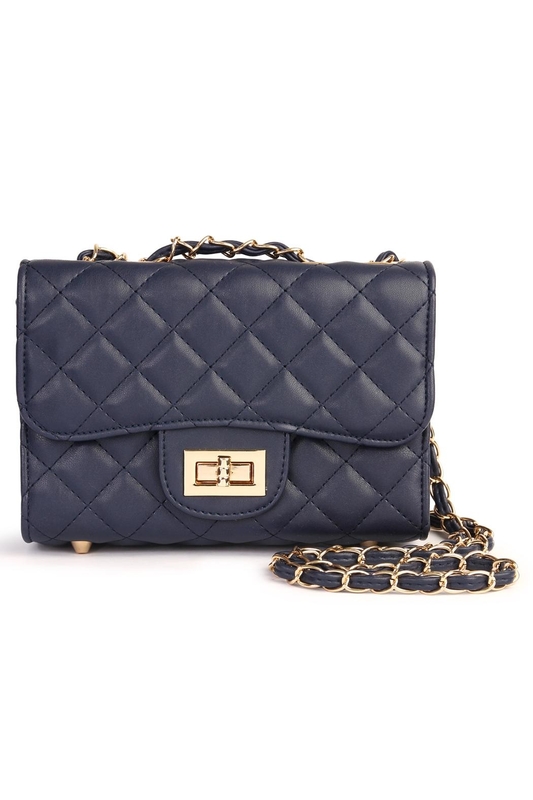 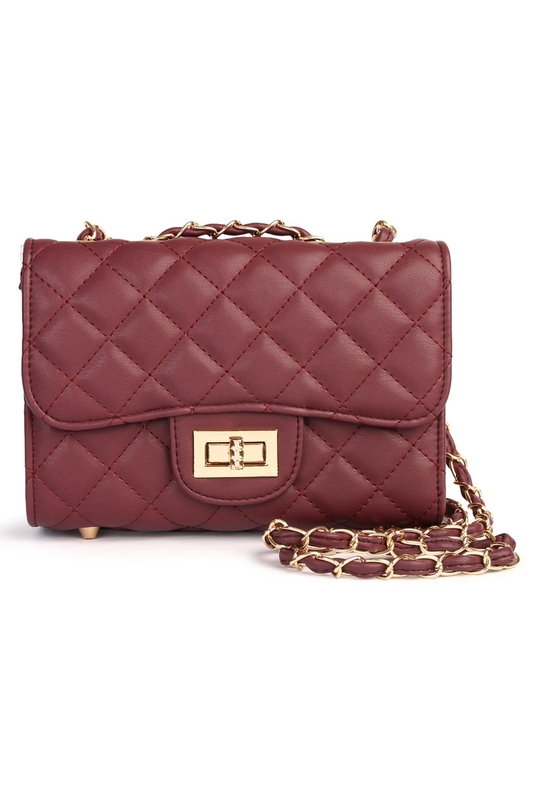 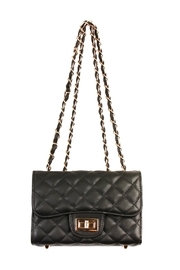 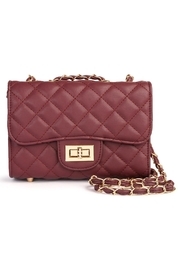 Made out of high quality, this designer inspired handbag features a quilted pattern, a toggle closure, a chained strap and an inner zipper divider. 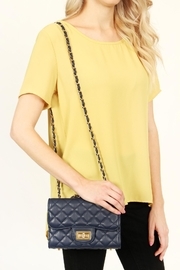 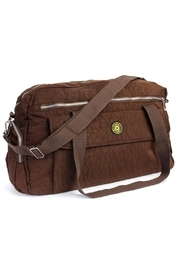 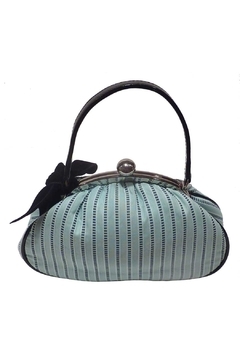 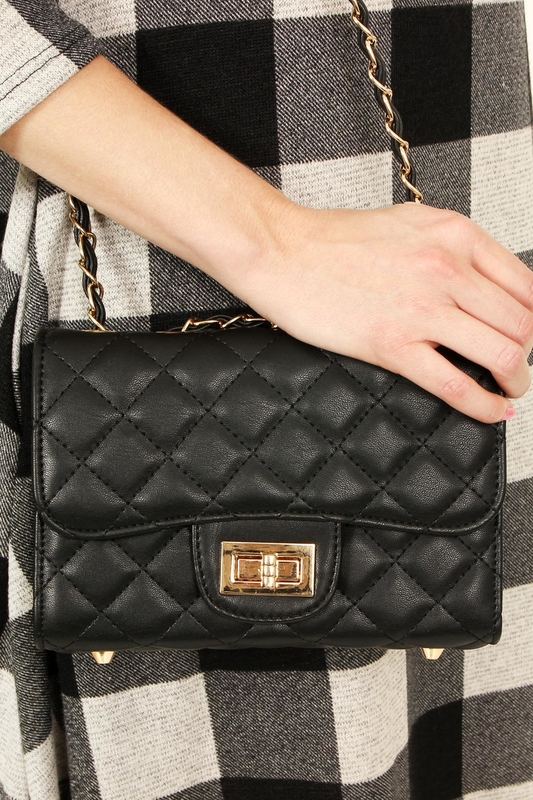 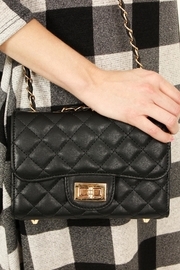 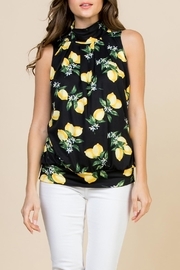 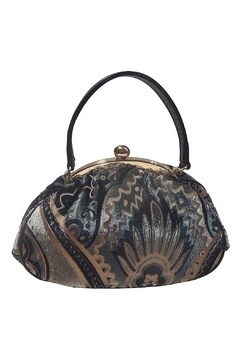 You can use this handbag as a shoulder bag as well. 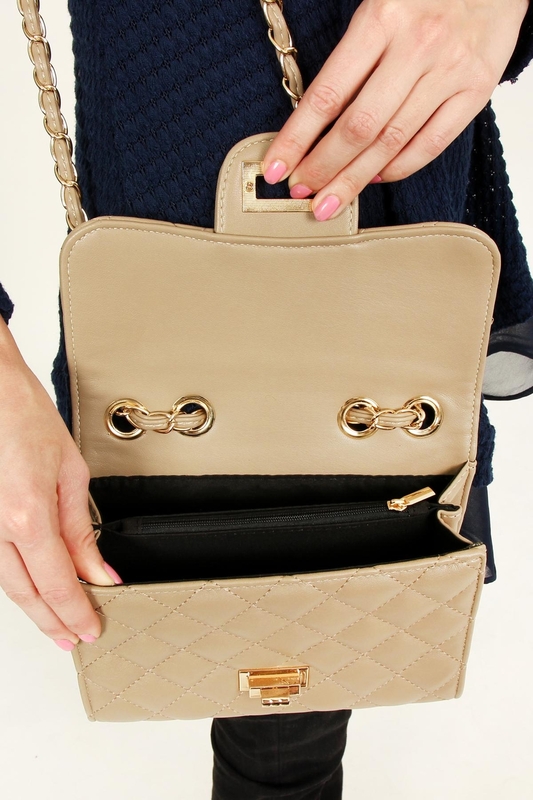 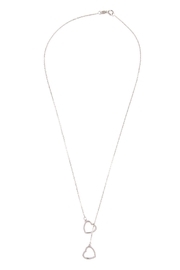 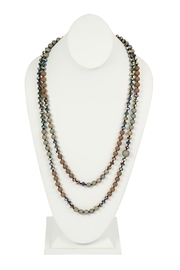 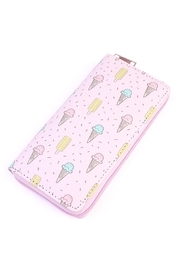 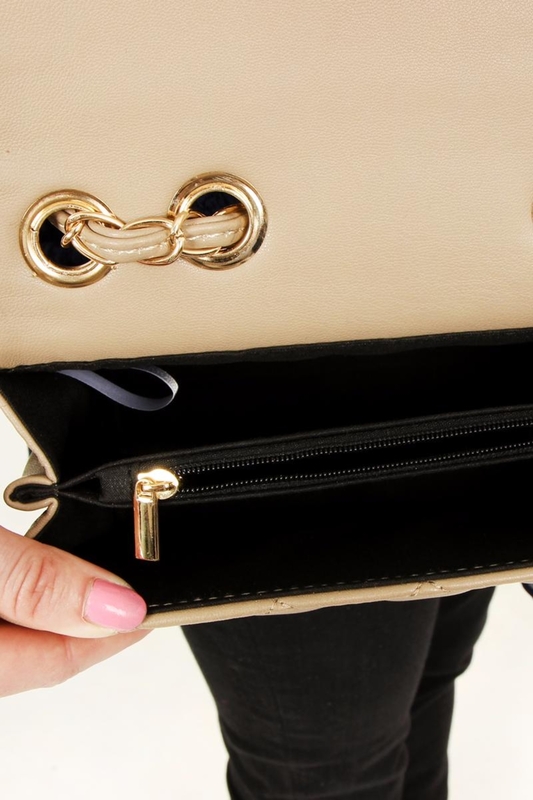 Great to carry every essential and looking fab all at once!